Our copywriter helped to organise and prepare the content for each page and our design team developed additional infographics to help communicate the history of TAAS in an engaging way. We even added an animated helicopter to the footer area as a light-hearted yet relevant and memorable feature. 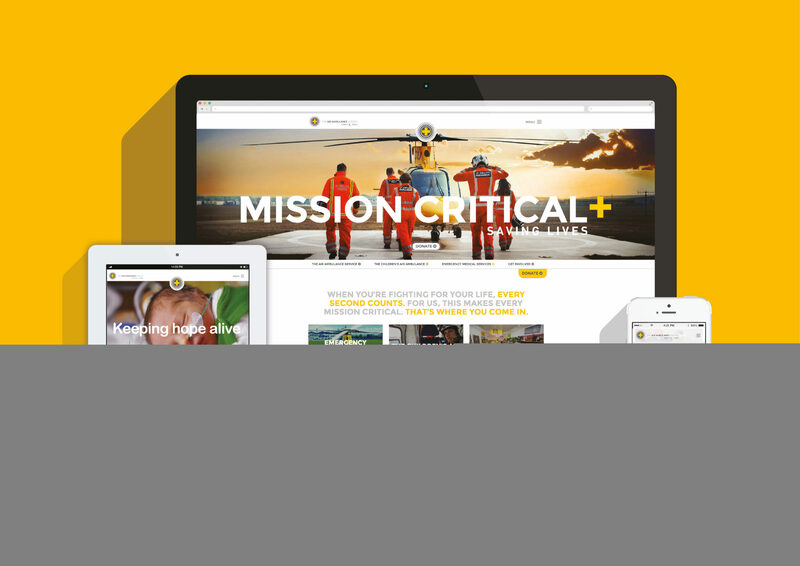 “It was a privilege to be chosen to develop a new website for The Air Ambulance Service – it’s such a fantastic organisation.” Amy Townsend – Director.